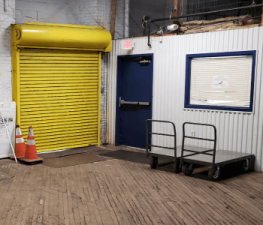 We know life happens, that's why at Store Space Self Storage Philadelphia we make storage simple. 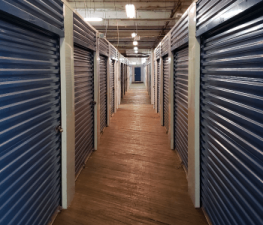 Whether you have a little or a lot to store, Store Space is committed to making your storage experience as simple and hassle-free as possible. 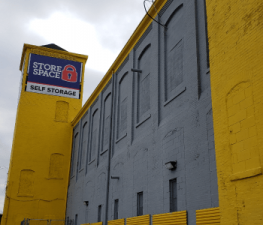 We offer a wide range of self-storage options for both residential and commercial needs. Stop by today to see what sets our stores apart. Pleasant experience although your customer service could improve. A little musty smelling downstairs.